Professor Luckin will introduce what we mean by the term AI and how the development of increasingly smart technologies in the workplace and home requires us to change how and what we teach and learn. It will be explained how AI is already supporting the teaching and learning process, with speculation about the possible futures that AI might provide in order to help us tackle our greatest educational challenges. 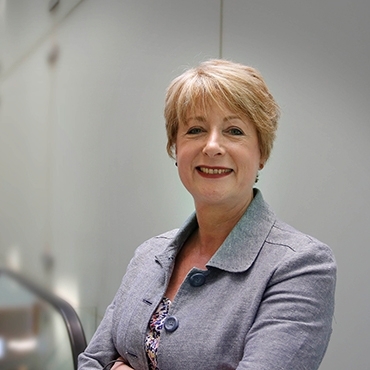 Rose Luckin is Professor of Learner Centred Design at the UCL Knowledge Lab. Her research involves the design and evaluation of educational technology using theories from the learning sciences and techniques from Artificial Intelligence (AI).